Who’s that knocking at the door? Fifteen years after slamming the door on her marriage, leaving her husband and children behind, Nora’s come home. Now a successful yet scandalous writer, she’s being blackmailed by a judge, and she needs her not-quite-ex-husband’s help. Not so fast, Nora. Your family has a few grievances they want to air! 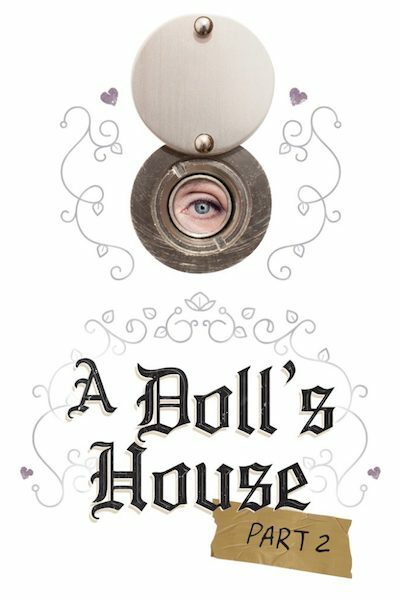 Inspired by Henrik Ibsen’s groundbreaking 1879 classic A Doll’s House, Lucas Hnath’s Tony Award-nominated Broadway hit is a smart new comedy that raises fascinating questions about marriage and the ways the roles of women have – and haven’t – changed. 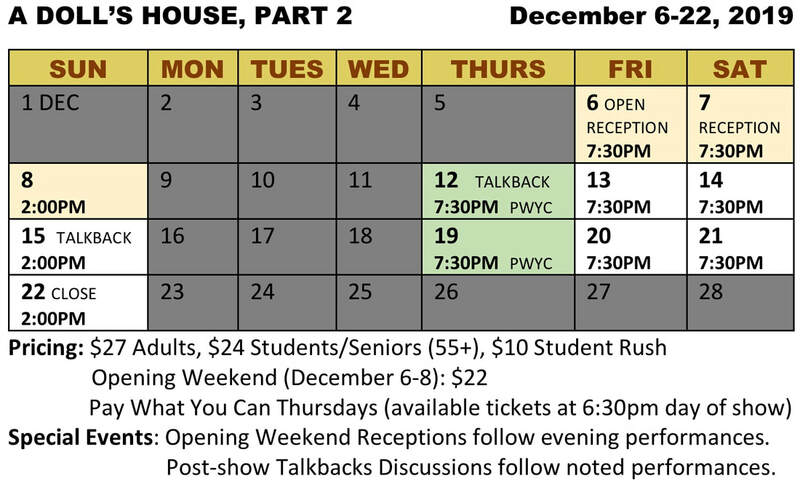 Don’t miss your chance to see the most produced, most talked about play in America from the writer of The Christians. A Springfield area premiere. Contains adult language and situations.